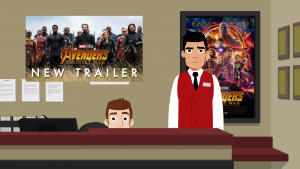 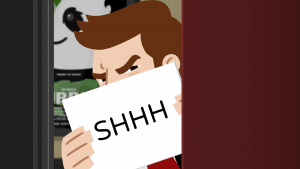 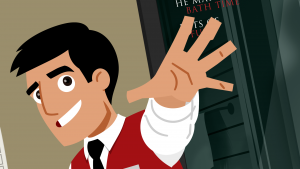 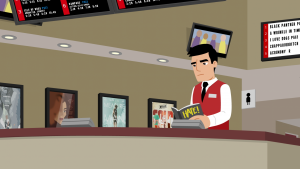 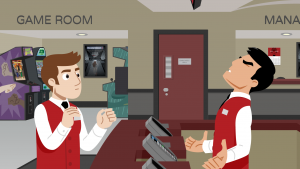 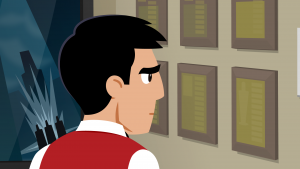 Multiplex 10: The Web Series is an animated comedy about the staff of a movie theater and the movies that play there. 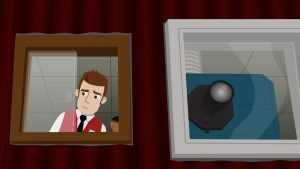 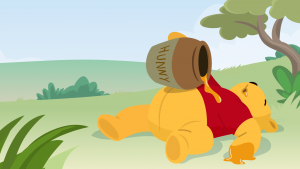 These episodes are set after the events of the Multiplex 10 short film, but you don’t need to have seen that to enjoy these standalone vignettes. 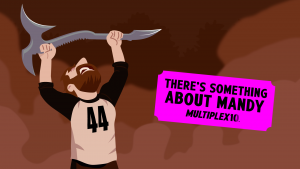 The Multiplex 10 Cinemas’ annual Oscar pool brings out Jason’s competitive side.